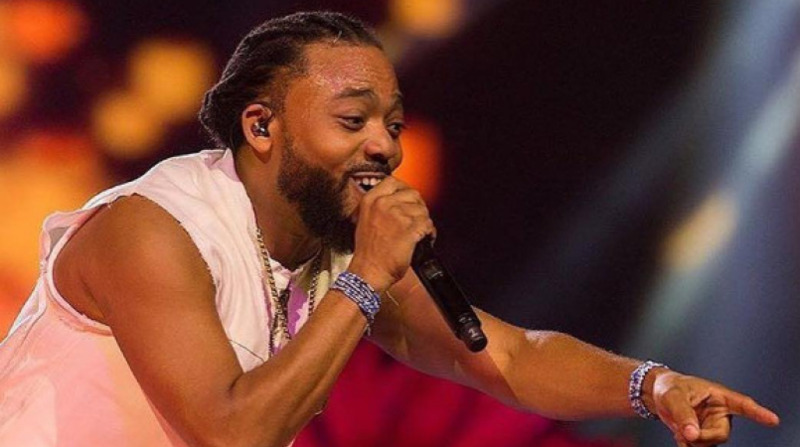 Machel Montano will be returning to St Maarten's Carnival after a 15-year absence. Montano will be the headline act at a concert to celebrate the island's 50th Carnival celebrations in St Maarten. It will be the first time Montano will perform on the island after he was taken into custody for one night in SXM for marijuana possession in 2003. According to media reports, Montano and his mother Elizabeth were taken into custody after a suitcase believed to belong to them was found with marijuana. They were released the next day and the investigation dropped. The St. Maarten Carnival Development Foundation (SCDF) triumphantly announced on Wednesday that the Soca King will headline a concert event called The Return on May 3 at The Carnival Village. "The St. Maarten Carnival Development Foundation (SCDF) has managed to do what no one else has for the past 15 years; secure the King of Soca Machel Montano for a concert event on St. Maarten," the SCDF said in a release. When contacted, SCDF President Alstons Lourens told Loop that all has been forgiven between Machel Montano's camp and the St Maarten people. "Things have changed so much since. Machel Montano was in Anguilla performing some years ago and the majority of the crowd was from St Maarten. He has heard we are very accommodating and we have love for the artists. I am happy we have been able to come to a simple arrangement and so happy to have him here. St Maarten is a different place now," he said. The concert will also feature performances by St. Maarten’s reigning Road March monarch King James and St. Maarten’s reigning Band Clash champions The Big Bad XP Band. 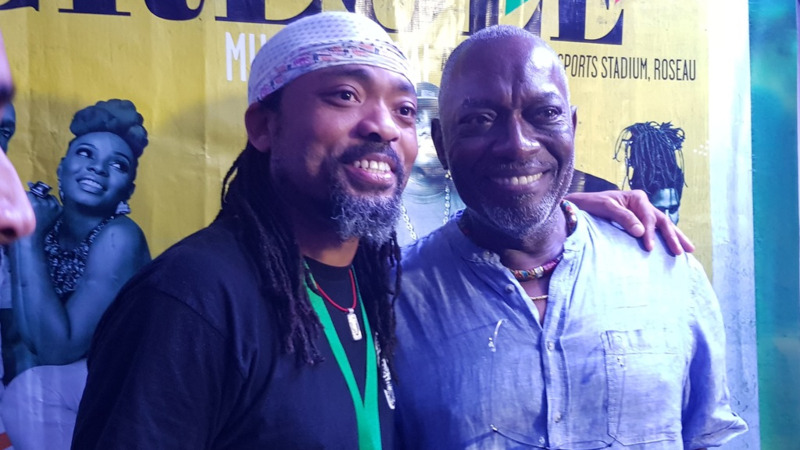 The release said that Montano is by far the biggest Soca superstar on the planet and has been at the top of every promoter’s wish list for many years. “We had very positive discussions with the result being a spectacular night on Friday, May 3. We are beyond excited and ecstatic that Machel and his management agreed to the concert. We are also very grateful to our corporate partners in this event. Motorworld continues to be an ever dependable partner of Carnival, Abu Ghazi is a major stakeholder in Carnival and has decided to increase that role, and WILCO is a new corporate partner that is joining us this year,” Lourens said. St Maarten's Carnival runs from April 20 to May 7.